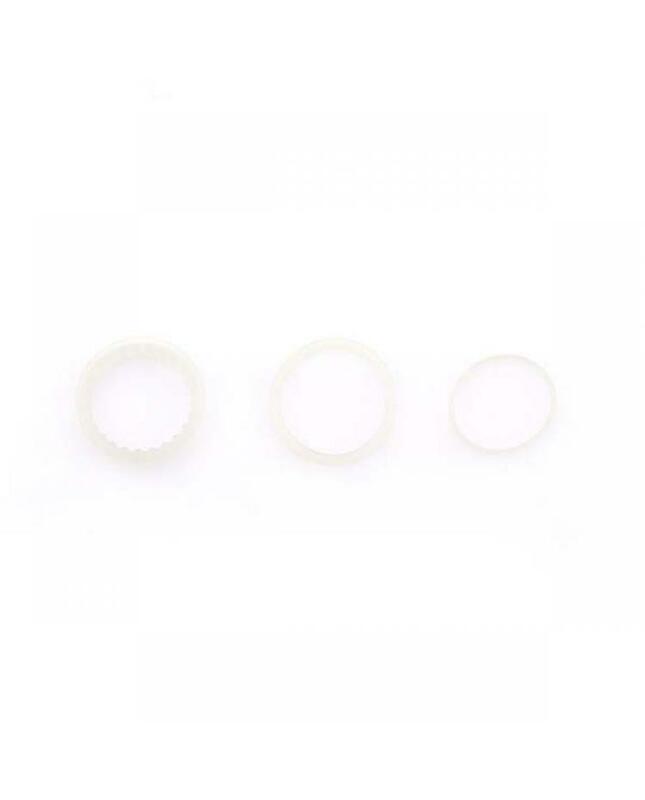 please select which model you want. 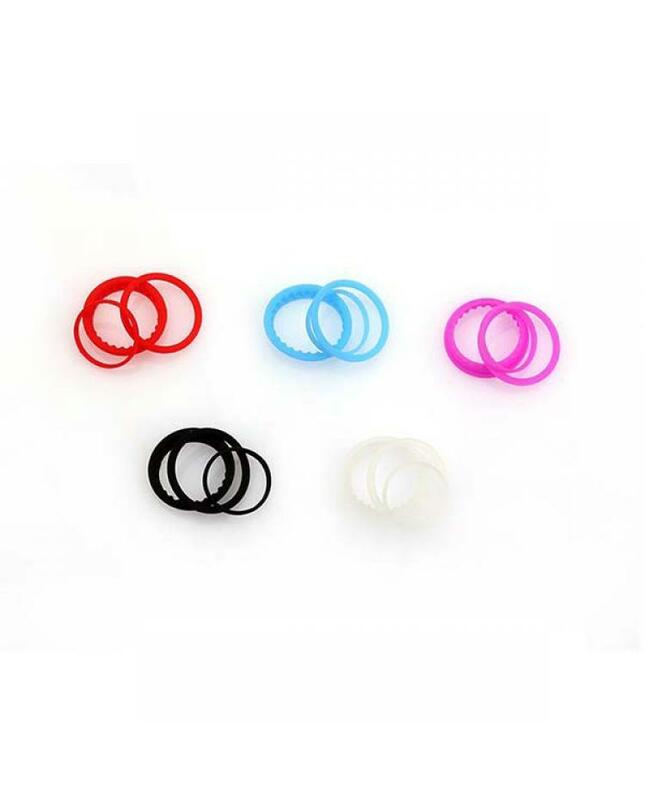 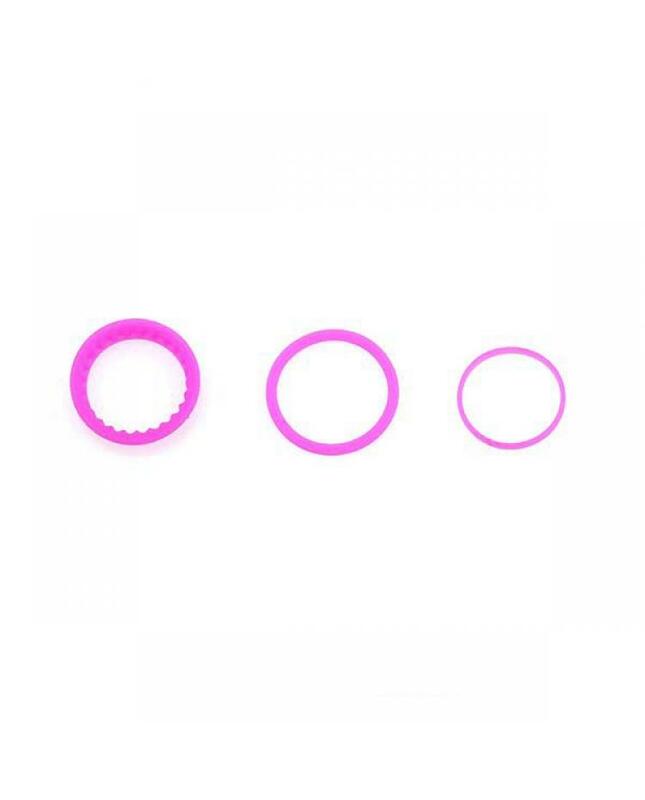 each pack includes five sets of seal rings(black, red, white, blue and pink). 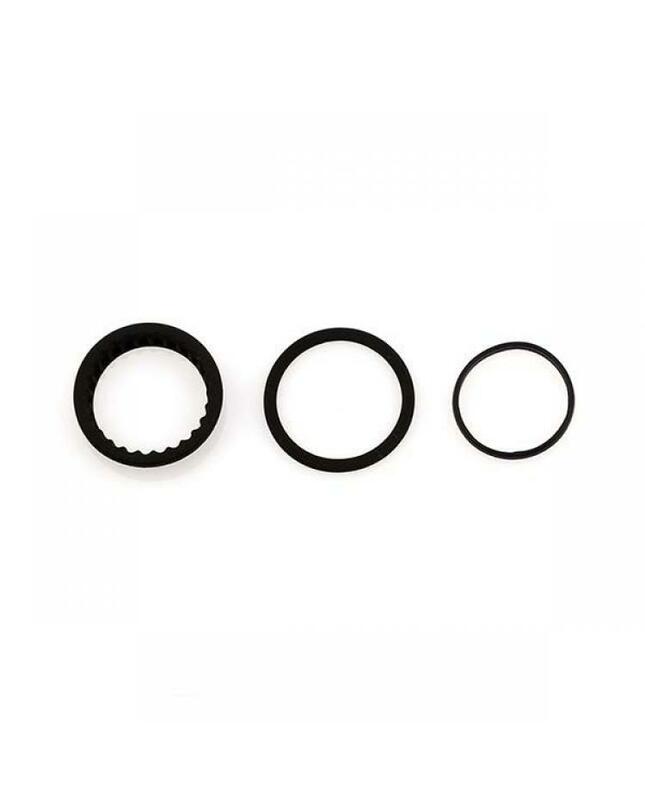 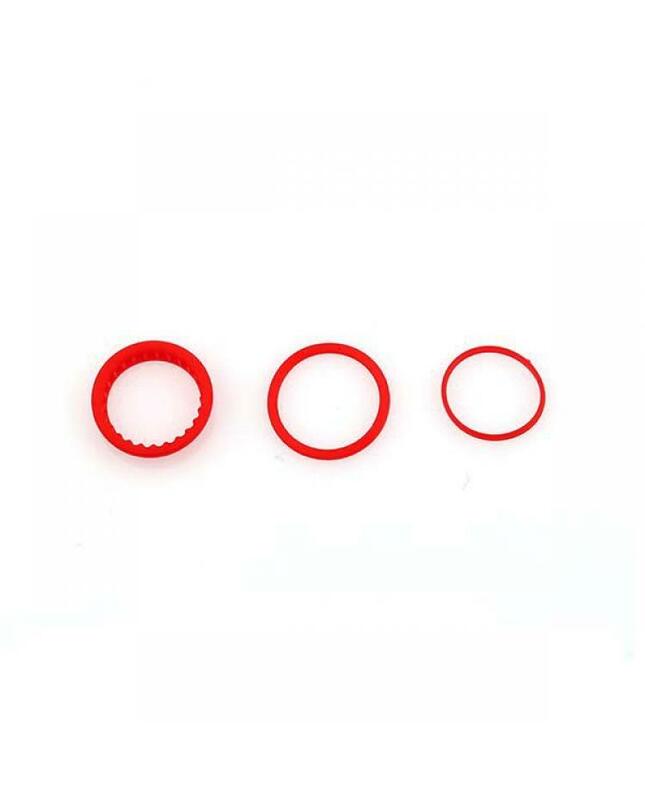 each set includes 3pcs o-rings(top, bottom, and airflow). 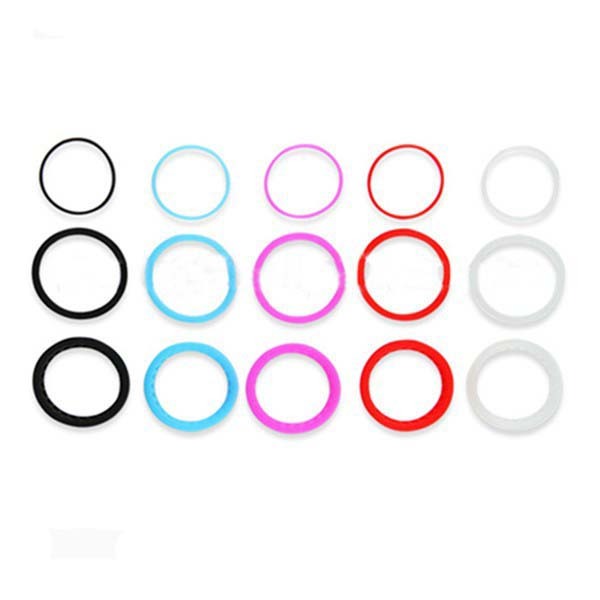 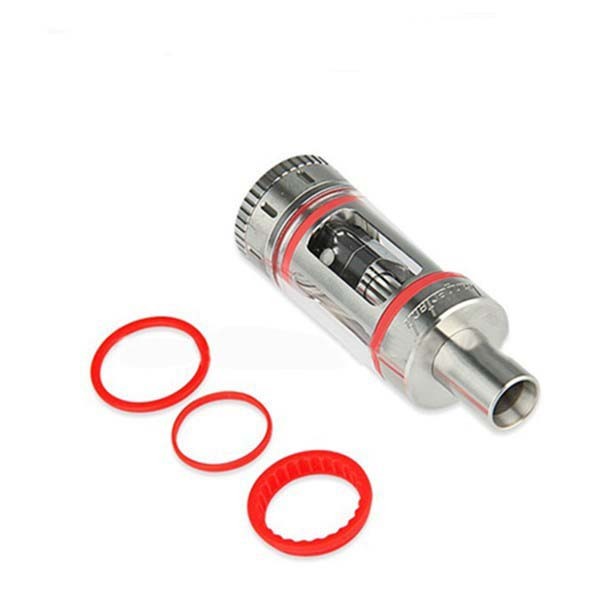 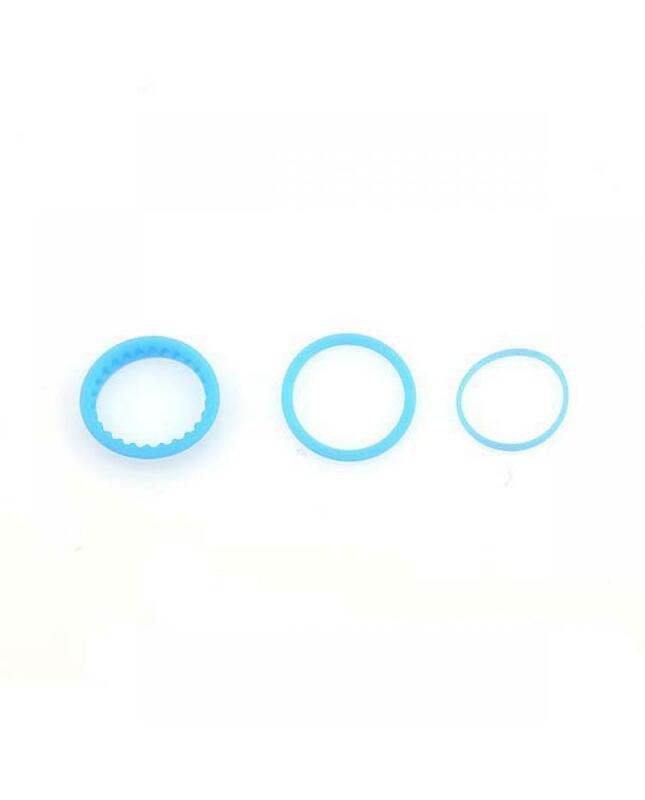 vapers can install these O-Rings on your kanger tanks, it will help the tanks keep sealed, no e juice leaking.